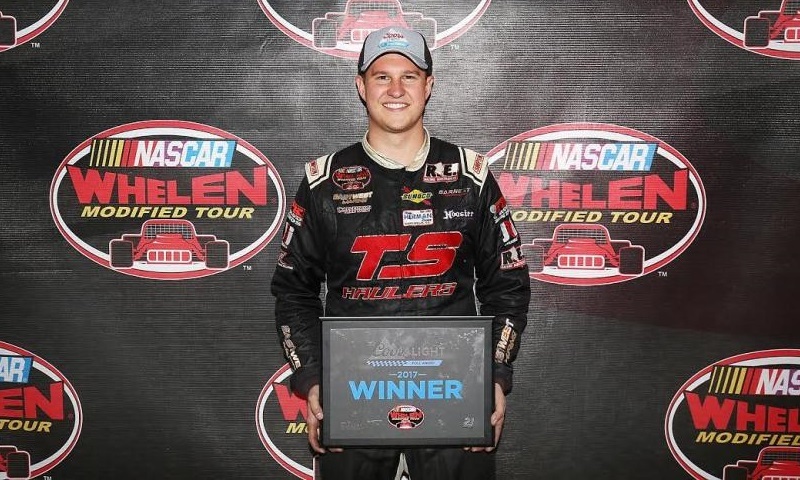 Doug Coby entered Sunday’s Sunoco World Series 150 at Thompson Speedway Motorsports Park with one goal in mind: he wanted to capture his fourth straight and fifth overall NASCAR Whelen Modified Tour championship. 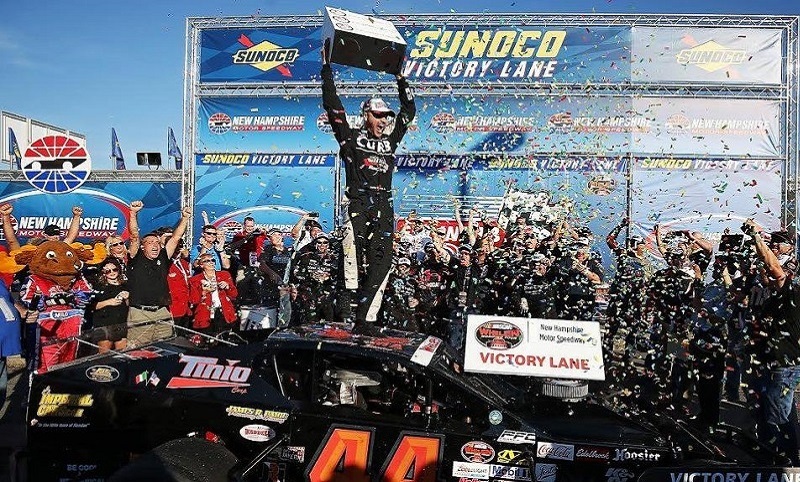 Championship weekend didn’t get off to the start Timmy Solomito was hoping it would at Thompson Speedway Motorsports Park on Saturday. 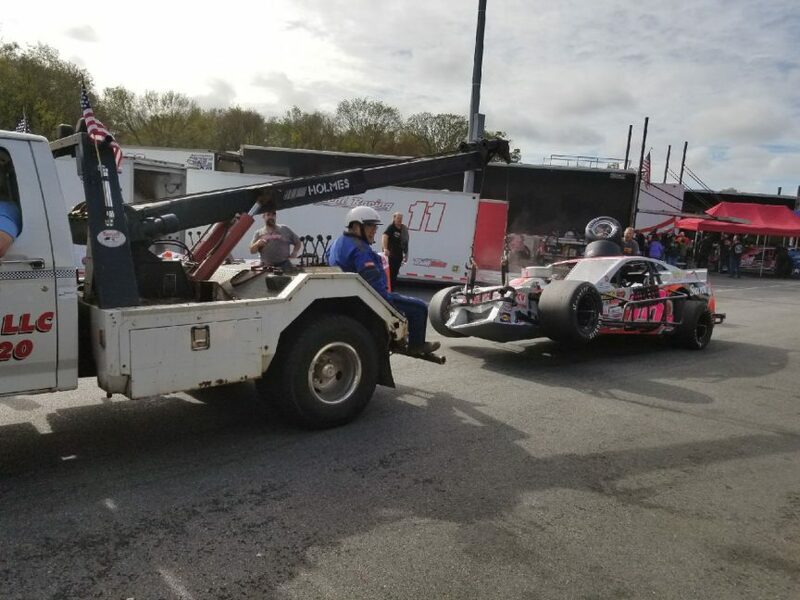 The Islip, N.Y. driver was on the track in the final two minutes of the final practice session when he was involved in a bizarre accident. 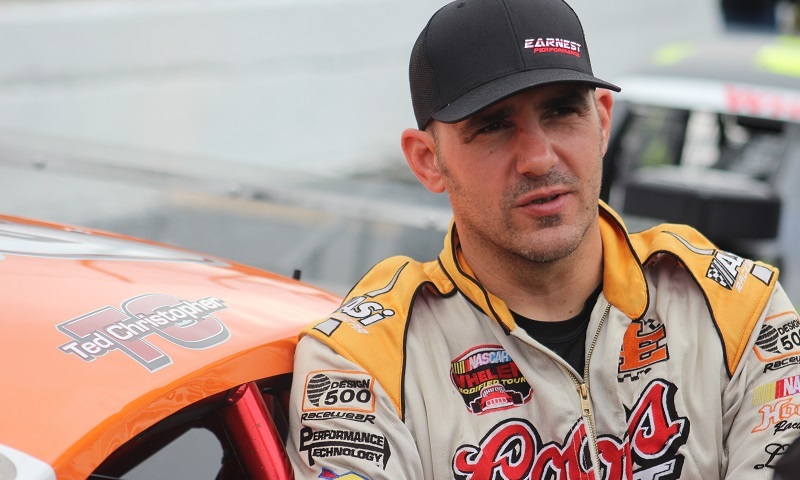 With the dust settled on an emotional season at Stafford Motor Speedway, Keith Rocco and the No. 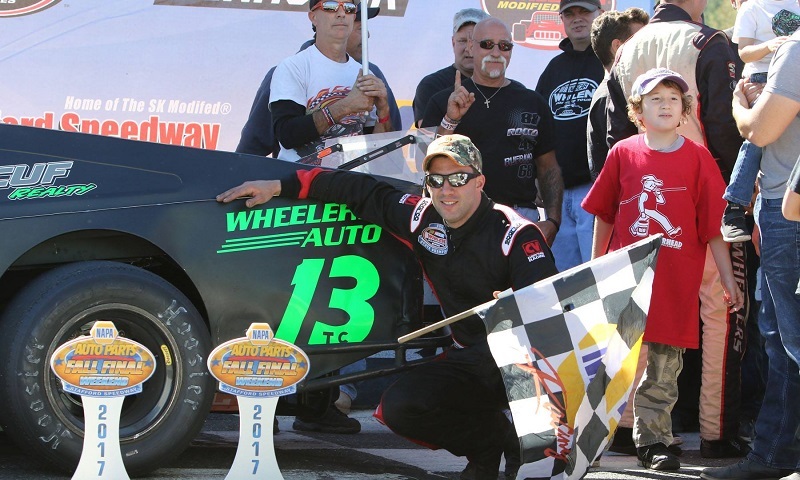 88 Wheelers Auto team were able to celebrate as half-mile’s SK Modified track champions once again. 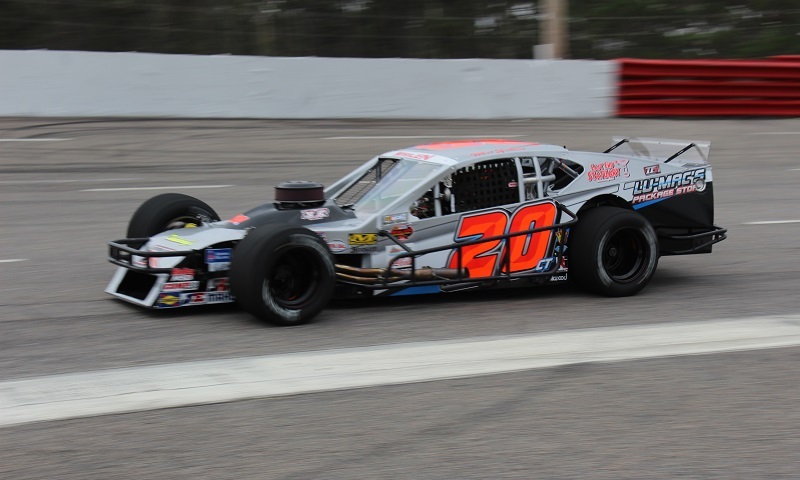 Sunday’s Sunoco World Series 150 for the NASCAR Whelen Modified Tour will see one driver celebrate the championship at the end of the 150-lap distance, but the race will also see one driver make his long-awaited Tour debut. 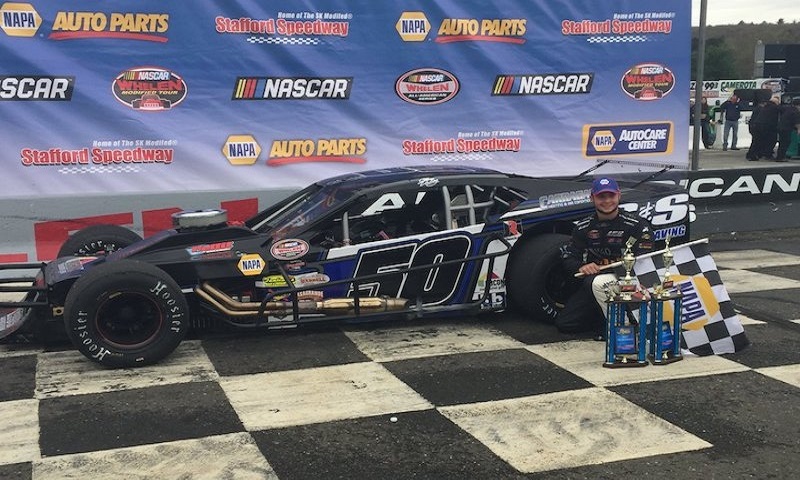 Coming from the 18th position, Eric Goodale knew it would take a stout car for him to travel to the front in Sunday’s NAPA Fall Final 150 at Stafford Motor Speedway. 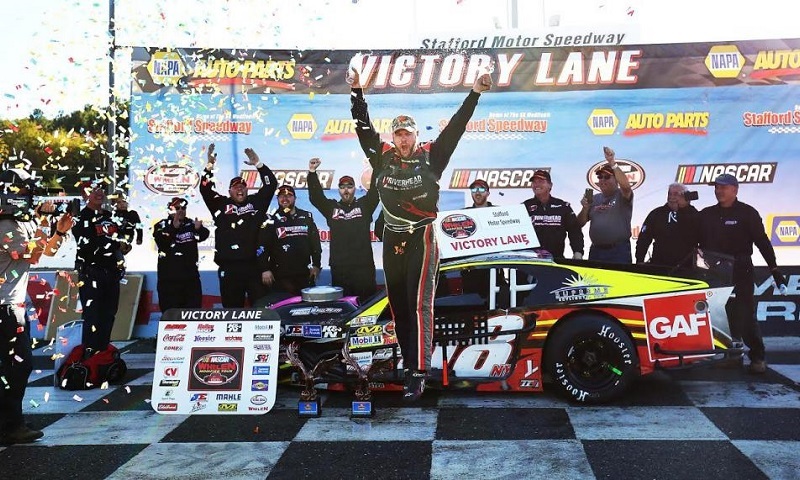 With eight NASCAR Whelen Modified Tour victories at Stafford Speedway since 2012, Doug Coby and the No. 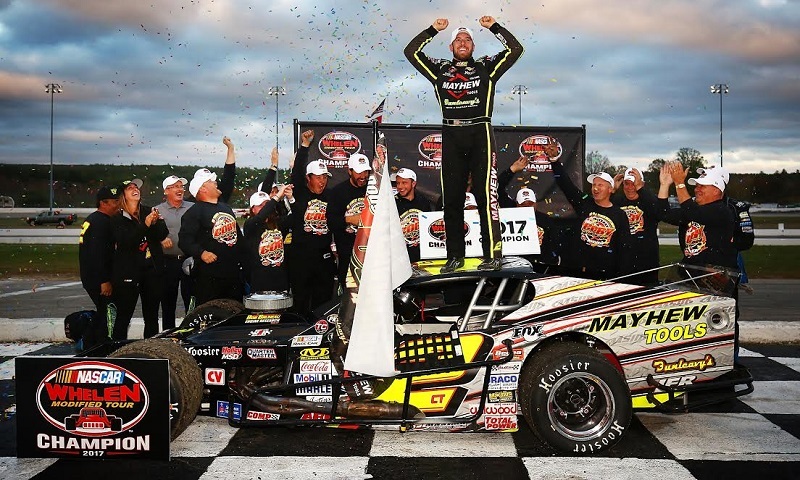 2 Mayhew Tools team have become synonymous with success at the Connecticut half-mile. 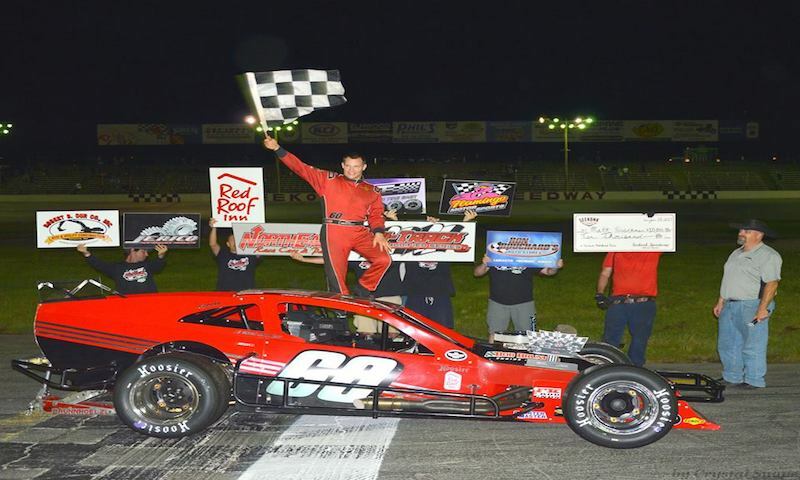 The 2017 SK Modified season at Stafford Motor Speedway has been one of the most competitive in recent memory, but when it comes to drivers who have racked up checkered flags, two drivers lead the list of winners and have been at the front of the pack time and time again. 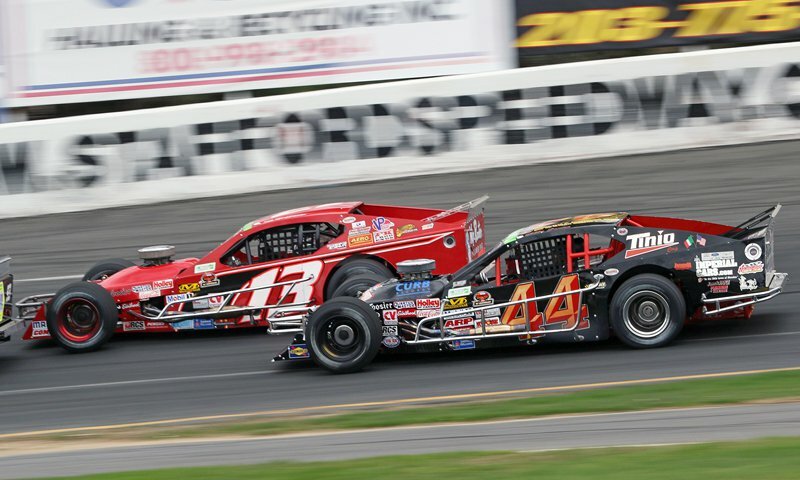 Stafford Speedway has announced that the half-mile oval in Connecticut will retire Ted Christopher’s famed No. 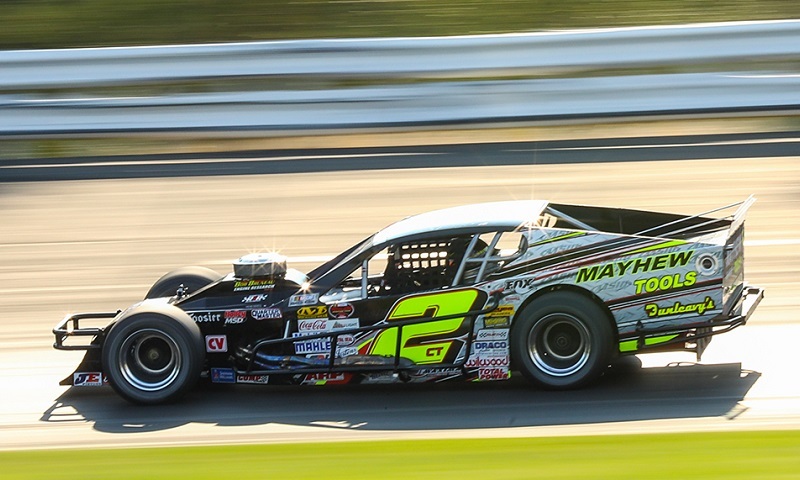 13 from weekly modified competition during their Friday night racing program on Sept. 22.